Arsenal will have to break their transfer record to sign Nicolas Pepe after Lille slapped a €80million (£72m) price tag on the Ivorian attacker. The Gunners have long been linked with a move for the prolific winger, who has netted 12 goals and laid on five assists in Ligue 1 this season – only Paris Saint-Germain star Kylian Mbappe has had a hand in more goals. Although a transfer fee of around £40 million had been mooted, Lille bigwig Luis Campos insists it could take closer to twice that figure. Speaking about Nicolas Pepe to Telefoot on Sunday, Luis Campos set his value for the wing wizard: ‘€80million. But [any club] will also have to convince the player.’ French newspaper L’Equipe recently claimed that Lille were open to selling Pepe in the January window, with Arsenal in pole position to prise him away. 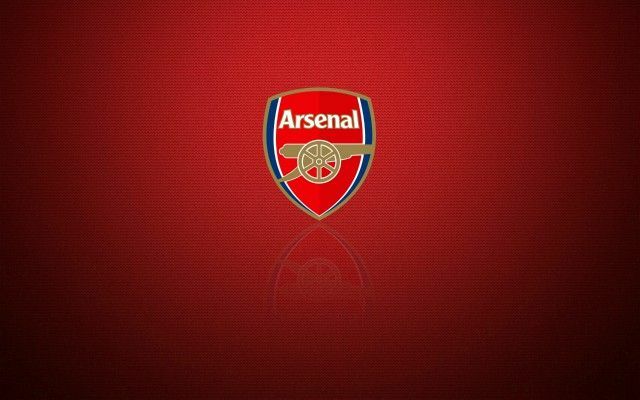 Be the first to comment on "Inside sources confirm Arsenal told to pay €80m to complete signing of Ligue 1 ace"